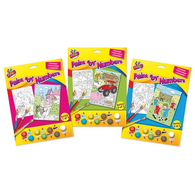 We know parties can be expensive so we've only selected items that are reasonably priced. 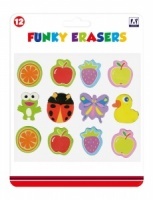 Some products contain several of the same/similar items (such as the Funky Erasers) that you can split the pack down and divide between party bags or layers of pass the parcel! 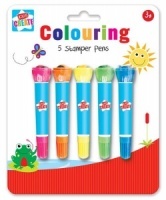 Most products are suitable for 3+ but please check as some aimed at older children. If you need any assistance please just call 01530 515151 or email sales@funkypen.co.uk - we will aim to respond within 24 hours during the week. We will be adding more to this section soon!